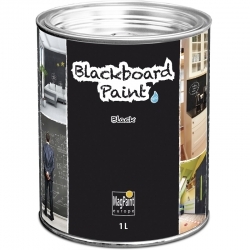 MagPaint Europe develops specialist wall coatings for creating blackboards and whiteboards in and around the home and workplace, with a magnetic paint enriched with iron powder for creating noticeboards on surfaces that can be overcoated with emulsion in any colour or used underneath wallpaper. Their low-odour is safe to use indoors and cures quickly, ideal for creative projects or professional installations in workplaces. 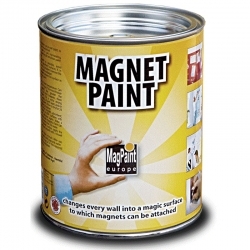 At Rawlins Paints we carry the full range of MagPaint Europe's specialist and creative wall coatings and accessories to quickly and easily transform surfaces into storage areas for ideas and reminders, tasks and plans, or as children's play areas in the home, school or nursery. 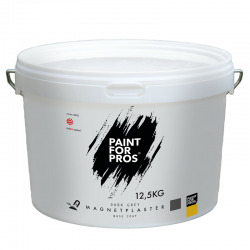 MagPaint Europe is at the forefront of creativity in the home and workplace, stimulating ideas and communication through transformation of surfaces into convenient whiteboards, blackboards and magnetic notice boards. 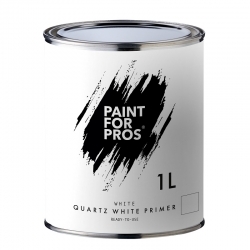 The comprehensive range includes professional coatings for intensive use in offices, commercial properties such as cafes and shops, and school classrooms and nursery playareas, with coverings that can be used at home in the kitchen and bedroom. 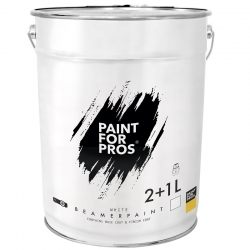 The low VOC content is child-safe and can be used on internal projects without smells and odours.